We’re nearly at the end of my NARS blush collection! First of all – Francois Nars, you are not a man of many words, are you? Secondly, NARS Gina blush is a straight up matte (no shimmer here) peach. 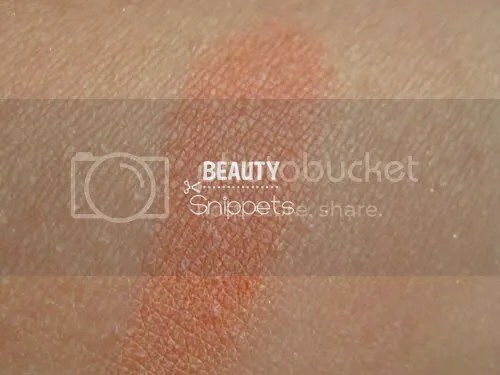 In the pan & when swatched, it does pull a bit orange but on my cheeks, it becomes a muted peach. 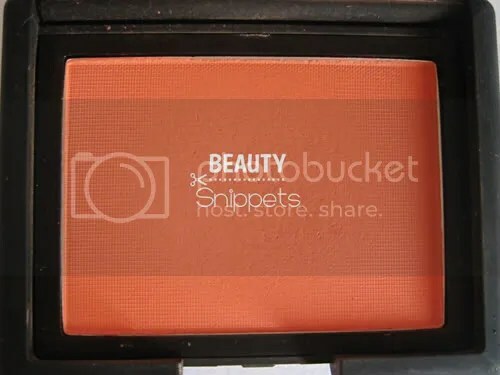 I love the matte texture – it isn’t chalky at all & very pigmented! NARS Gina blush was my first matte blush ever & before that, I had minor reservations about matte blushes – would they be chalky? Are they hard to apply? Would it look blotchy? NARS Gina blush weren’t any of those. Such a dream to apply & has convinced me to try other matte blushes.